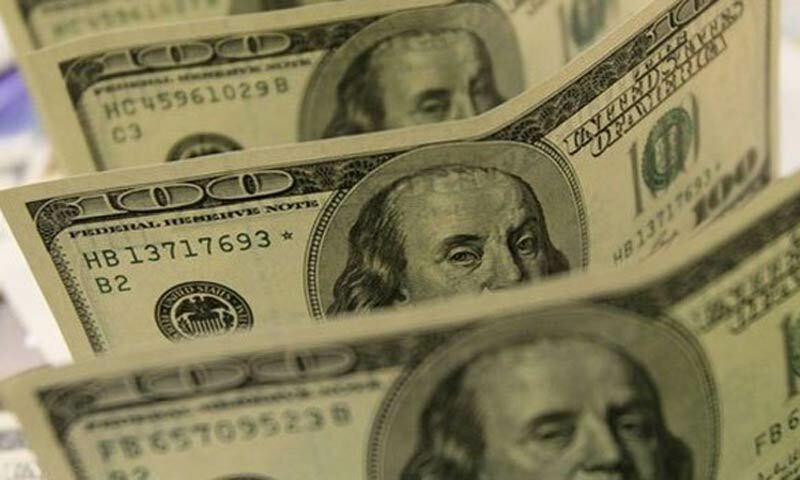 KARACHI: The State Bank�s foreign exchange reserves improved by $674 million to $3.871 billion during the week ended Feb 21, the central bank reported on Thursday. The inflows from multilateral and bilateral sources boosted the SBP reserves. The total liquid foreign reserves held by the country stood at $8.654bn including $3.87bn of State Bank and $4.78bn of private banks. During the week Pakistan paid a total of $172m including $149m to the IMF under the standby arrangement.